If you find yourself with a dishwasher that's broken or won't start, not to worry. This resource center can help you diagnose and understand all your dishwasher problems. If you decide to call someone to repair your dishwasher, you will want to make sure you find a repair company that is trustworthy and that you don’t get overcharged. The blog posts below will help you learn the cost of dishwasher repair and how to choose a repair company. In a dishwasher, there are many things that can go wrong. Fortunately, these things tend to be the same no matter what brand of dishwasher you have. 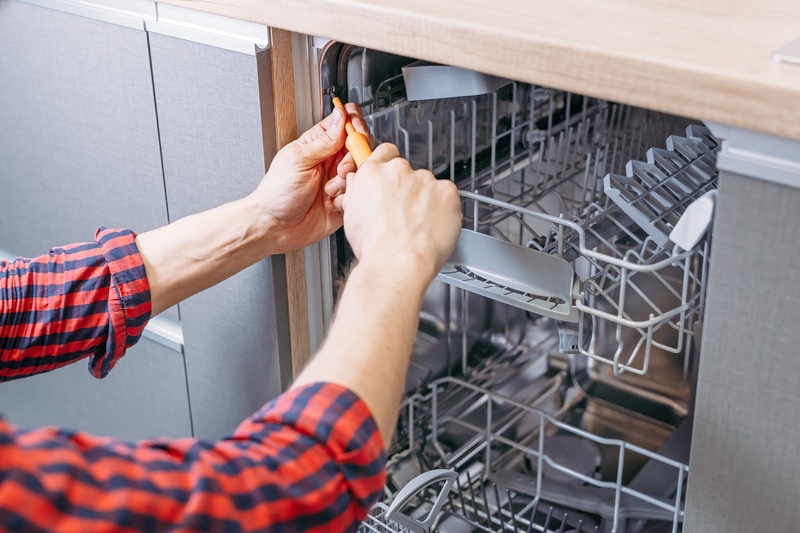 The blog posts below teach you how to correctly diagnose an issue if your dishwasher is not working - and understand what it will take to fix the problem. What To Do If Your Dishwasher Won’t Start?